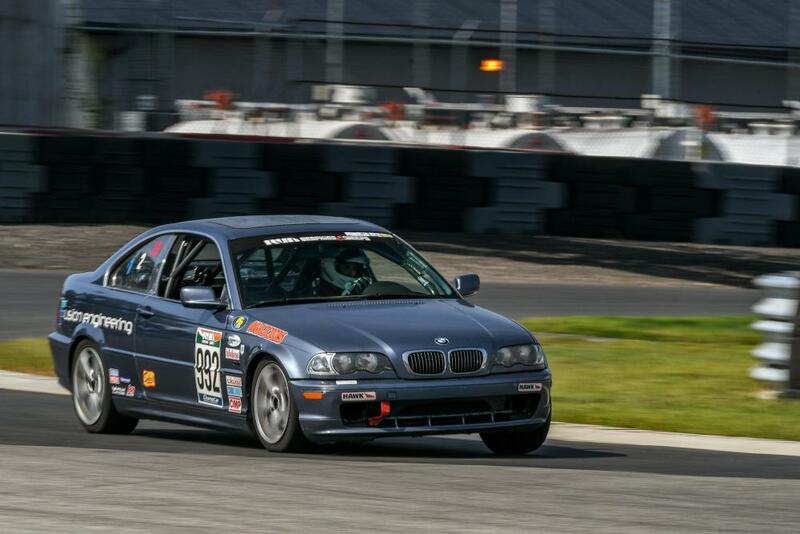 Looking for at least 1 more team member to help build and drive our E46. Committed to getting race ready by May, located in Bridgeport CT.
Bump, there has got to be someone in the area interested. 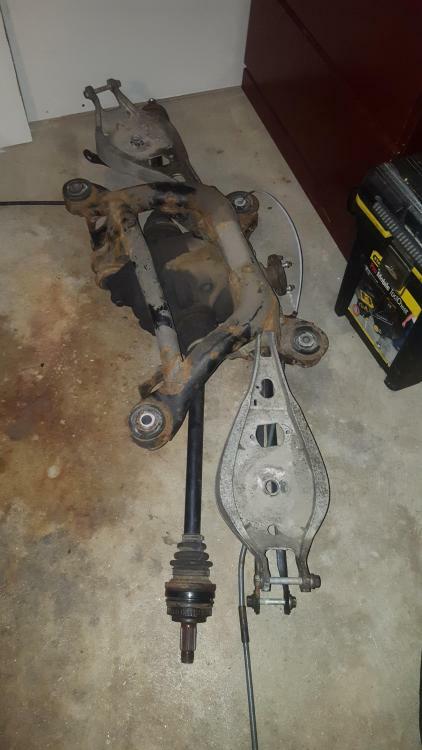 Cage is ordered, sub-frame dropped for new bushings/reinforcement, calipers refreshed, motor is getting pulled this weekend. What are your plans? I live in Wallingford and have a team. Baller Racing Team, we run a CR-X. An E46 is a pretty sweet platform. Wish I was closer to help out though when you find yourself at any of the Florida races definitely let me know. BMWs are my relative area of expertise And I would be happy to help you in the pits whenever you find yourself closer to here. Hey! I'm located in Easton. If you're still looking for drivers I'd love to get in touch with you. Call or text me at 914-672-9080. Better email Phil ,head tech , and send him pictures of the door bars . I believe they need to be two continuous bars . Looks very nice but Ray is correct, no need to check with tech. There was a long discussion months back and Phil weighed in. 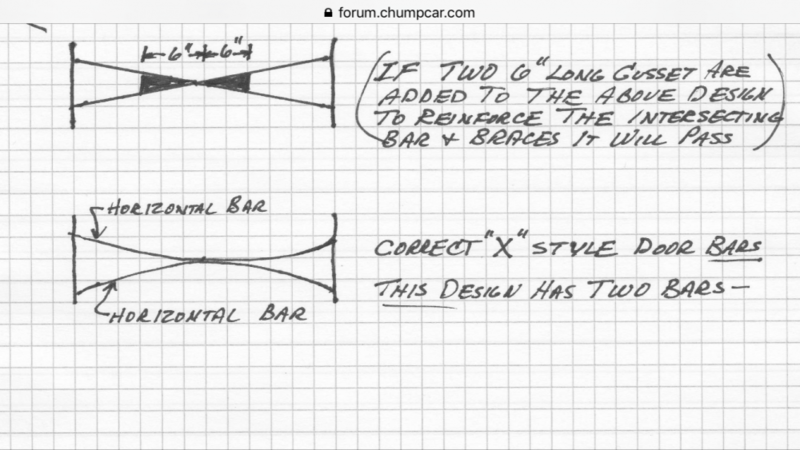 The door bars in the pic are considered 1 continuous bar + 2 bars added to it to form the X. In cases such as this, Phil's input was that the intersection must have 2 gussets in order to meet the rule intent. Here was Phil's drawing from that thread. 3.2.3. Two continuous/unbroken driver-side door bars (labeled “7”) that will prevent cockpit intrusion. NASCAR-style or X-design (with gussets) is acceptable. Awesome thanks guys. I was going to add taco gussets but didnt know what dimensions they should be . Saved me some searching. Hey no problem and your welcome , now how about a stint or two ? Still looking for local team members. Looking for some young and driven people. This probably goes without saying, but disposable income, and flexible (or at least predictable) work/family schedule is something to look for in a team mate. I'll add that you guys seem to know what you are doing and I can tell that a lot of thought has gone into this build. Good luck finding decent team mates. I'm building an E46 and you have one of the better build threads. Hope you don't mind me linking to it here.